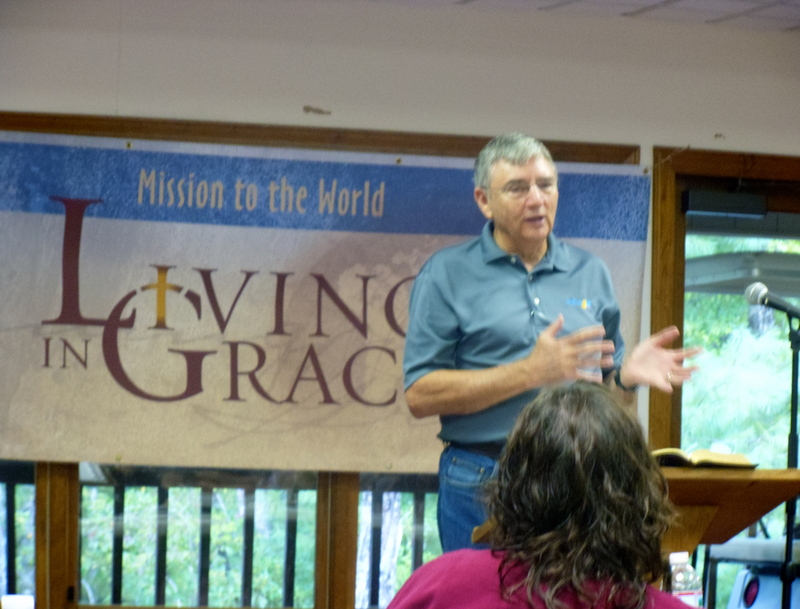 Dawn and I just finished up the week in Ridge Haven in North Carolina at Mission to the World’s, Living in the Grace conference. Although before we came I felt like we had too much going on to be able to fit this in, it ended up being a source of great encouragement. It we nice for Dawn and me to have some time together. 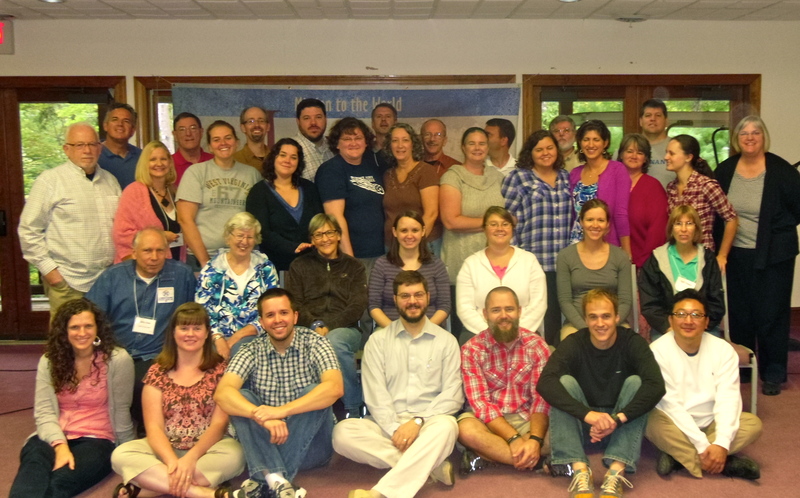 It was wonderful to grow deeper in God’s grace, and it was a special blessing to see old friends. We also enjoyed making new ones. Dr. Paul Kooistra, the MTW coordinator was the main speaker for the event. He shared about the power of the gospel to change our lives. Part of the gospel is realizing that we are fallen, and helpless to save ourselves. C. S. Lewis stated, “When you look in the mirror, you are not looking at an ordinary person, but an immortal in a ruined condition. A horror and a corruption such as you now meet on in a nightmare.” Not very flattering stuff, but when you consider that Christ died for us in our corrupt state, and through his death and resurrection he lifts us out of the pit. That he has redeemed and rescued those in Christ. It gives us reason to hope, and praise Him! Only the gospel will change a human heart. In addition to learning and growing through the teaching, and small groups we were able to connect with some old friends. Jerry and Peggy Cross were at the conference. We served with them in Mexico City, and we’ve known them for over 20 years. We hadn’t seen them in eight years or more. It was a real blessing to be able to catch up with them. We also saw John and Sue Burch. We went through cross-cultural training in Detroit with them 21 years ago. I guess, I’m dating myself. We’ve been in missions for a while now. 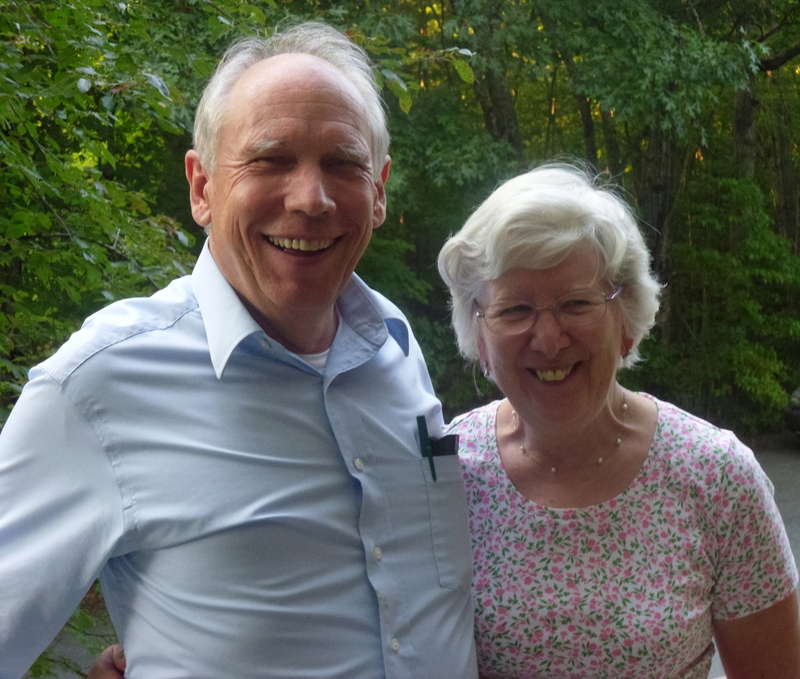 John and Sue served with MTW in Australia, and now they work in the spiritual life department in Atlanta. 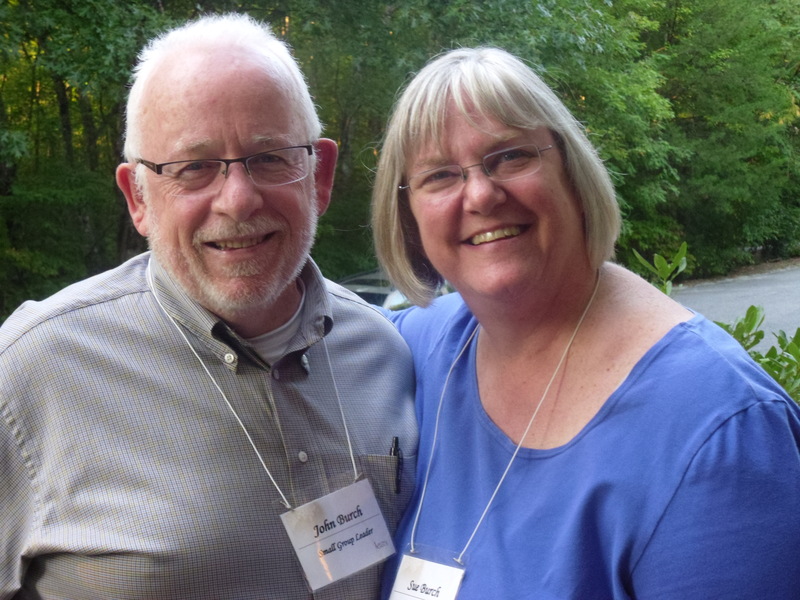 David White, who used to work with BEAMM in El Paso – Juarez leads the spiritual life department. It was good to be able to catch up with him as well. Now we are getting ready to fly home. We don’t really have any time to catch our breath as this Sunday we are having a lunch after church to promote and help launch our ministry with BEAMM as we prepare to move to the San Diego – Tijuana Border. We are praying that 300 come to the lunch, and that the Lord will use it to move us that much closer to being fully funded and being on the border. Please pray with us that this event is a huge success! Don’t Make an Idol Out of Mexico!